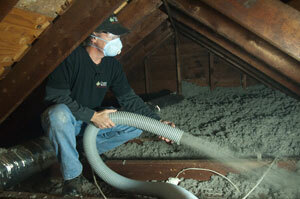 What is R-Value in Insulation? Learn the meaning of "R-value," a useful term to know when upgrading your insulation and improving the energy efficiency of your home. 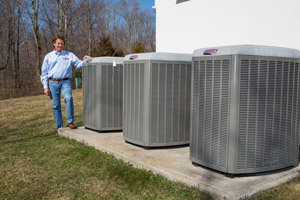 The 3 major types of heat pumps are energy-efficient alternatives that can help you reduce your energy usage and save you money on your energy bill. Which Heating System Is Best For Your Home? Tips on how to save money when heating unique spaces and even your entire house this winter! Is your home uncomfortably hot despite your HVAC system? Find out how to fight the heat and lower your energy costs this summer. Ice dams are a serious threat to your home. Learn how they are formed, how to respond safely to remove them and how to prevent them. 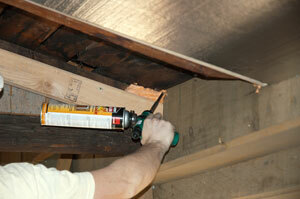 Why is Weatherization Important for Your Home? If your attic is too cold in the winter, too hot in the summer, or both, it's time for some necessary home energy improvements. With the right winterizing home improvements, you can ensure that your home's interior temperature will stay comfortable even during the coldest weather. 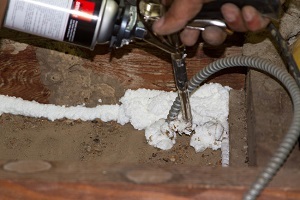 Do you have cold floors over your crawl space? 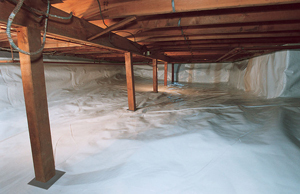 Crawl space encapsulation could be the solution you need for a more comfortable home! Uncomfortable Room Above Your Garage? Learn How to Fix It! The room above your garage can be a blessing but also a curse if it's uncomfortable all year long. Dr. Energy Saver has the perfect solution for garage efficiency issues! (VIDEO) Why is one room hotter than the rest of the house? 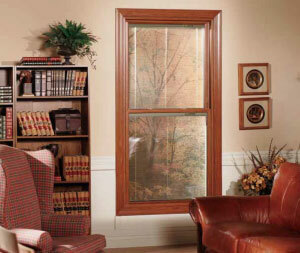 Sunrise Windows is a well-known brand for replacement windows. Find out how they can benefit your home and save you money on your utilities!